classic rock with a jam sensibility. All five members of the band write original material, and as a result, they play an eclectic mix of fun, dancable music that is ever evolving and changing. Their music is filled with spontaneity and soul. 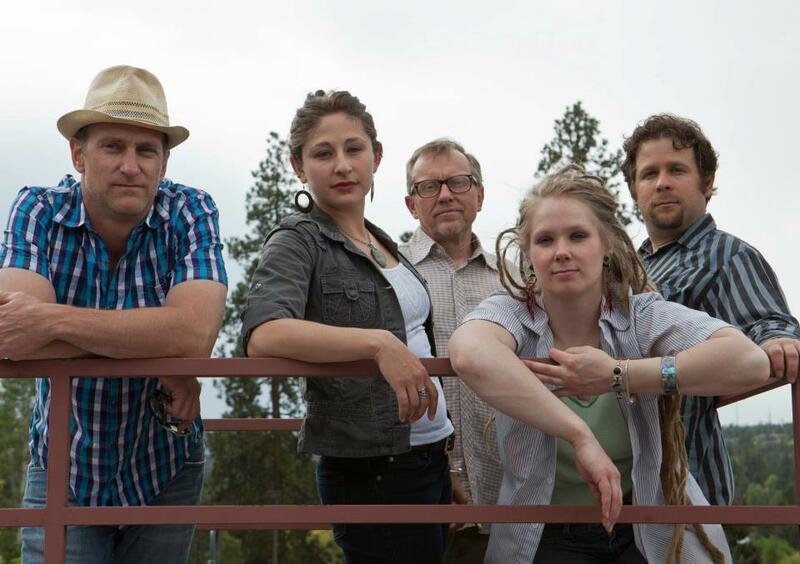 The band boasts three vocalists, Stacie, Lilli and Kent, whose harmonies truly set this band apart from the rest. During the time the band has been together, they have played a plethora of shows in Central Oregon, including Last Band Standing 2011 and 2012; where they made it to semi-finals in 2011 and took the title in 2012. Overall, this band likes to have fun, a quality that they bring to every show that they play.